We will hold our member meeting on Thursday, October 25 @ 6 pm at the Log Palace. As an significant item of note, Kent Wilson (Emery County Commission), will be in attendance to discuss and address H.R. 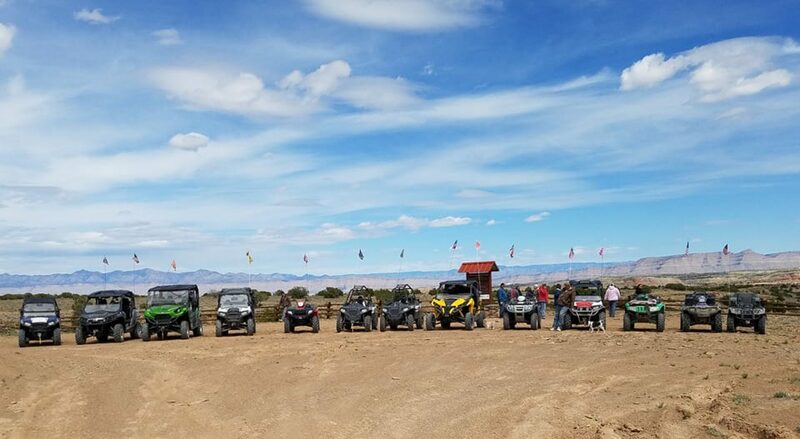 5727 Emery County Lands Bill. This is a very “hot” button issue and is a opportunity for us to ask questions and express our concerns towards this bill. As this bill is currently at the Senate, the stance of the CCOHVA is for delaying this bill. 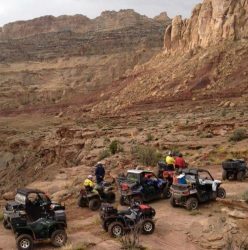 We invite all to come to our meeting and be a voice towards changing and/or adding language to this bill that will protect OHV usage in the San Rafael Swell. Please come join us – everyone.